Who Will Play Henry in Pirates of the Caribbean 5? 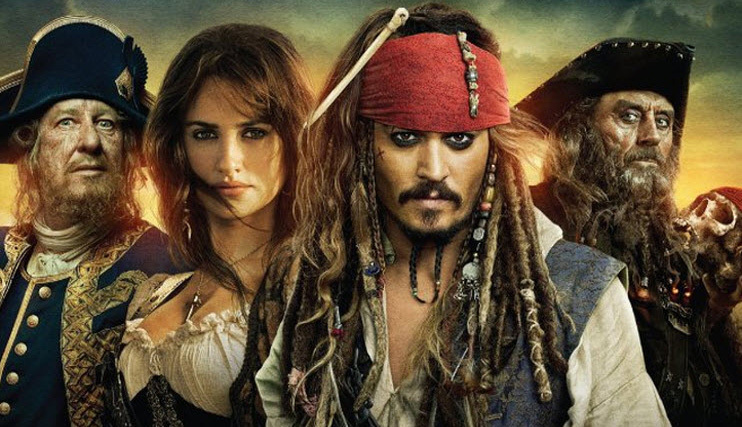 We know that Walt Disney Pictures is eyeing a release date of July 7, 2017 for Pirates of the Caribbean 5, that filming will start in Queensland, Australia in February of 2015, and that Javier Bardem is in talks to play the villain Captain Brand, but who the heck is Henry? According to Deadline, that is the hottest role to be filled at the studio right now. The site says that Disney is looking to test Taron Egerton (Kingsman: The Secret Service), George Mackay (Pride), Brenton Thwaites (The Giver, Maleficent), Mitchell Hope (Descendants), Ansel Elgort (The Fault in Our Stars) and Sam Keeley (In the Heart of the Sea) for the role. Joachim Rønning and Espen Sandberg will direct the fifth installment, which will again be produced by Jerry Bruckheimer.